Tuesday, July 5th, 2016 at 1:15pm. Phoenix Towers is an attractive condominium community, as well as one of the uppermost choices, in Singer Island Real Estate. 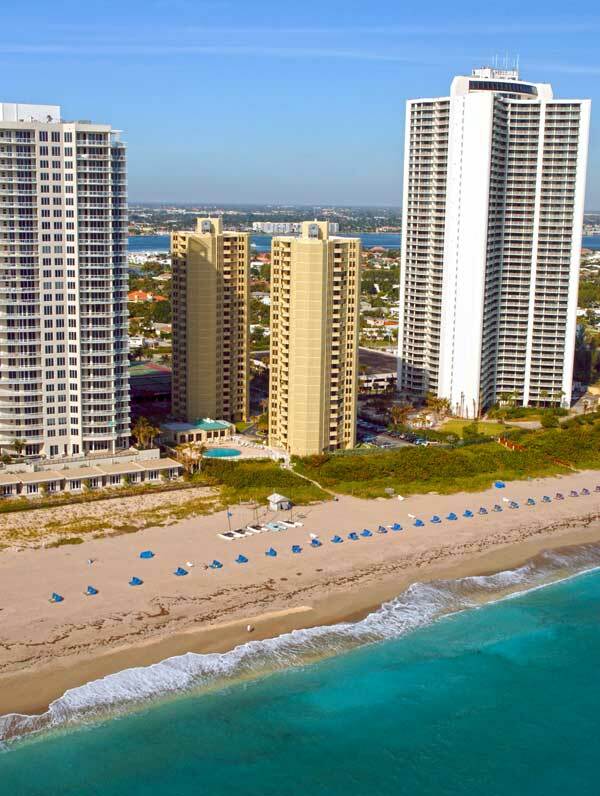 Located on Singer Island at 2800 North Ocean Drive, Phoenix Towers condos feature views the majestic blue waters of the Atlantic Ocean and over 1,200 square feet living space. Comprised of two twin buildings with 176 units, this incredible condominium offers an amazing location: just a walk to the beach and minutes from the best of the Palm Beaches. 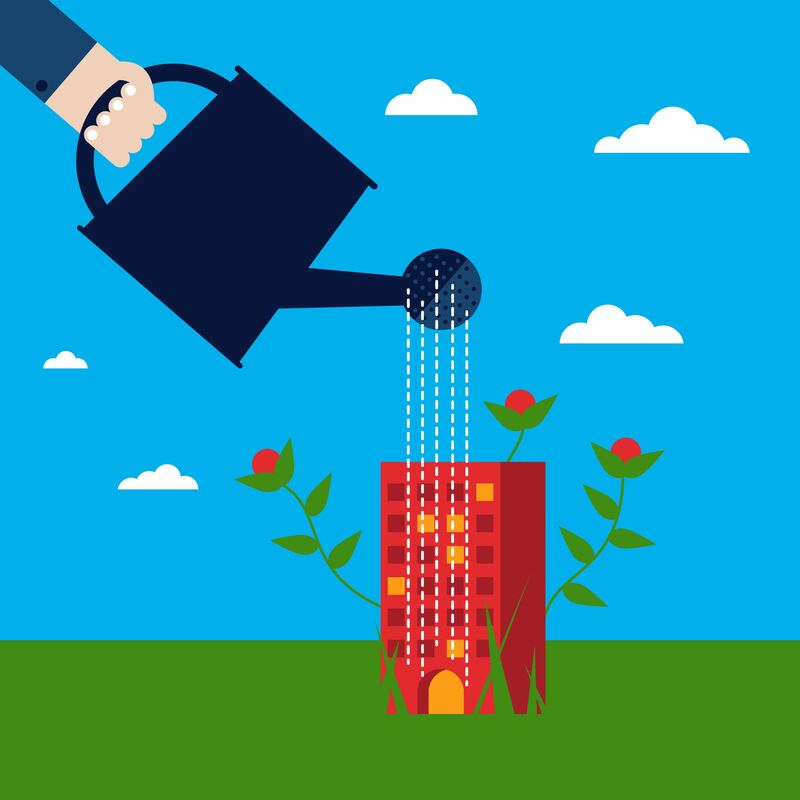 Phoenix Towers is sure to have something for everyone. Amenities include gated entry, heated oceanfront pool with sauna, covered parking, tennis courts, outdoor BBQ gas grills, shuffleboard, and many more. 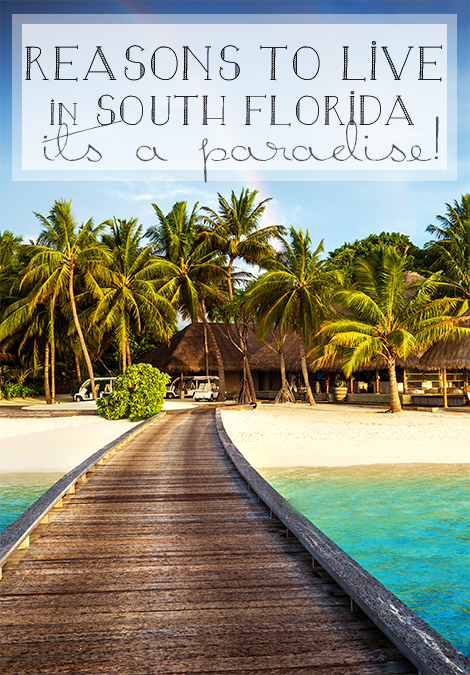 Live in the heart of paradise, right here in South Florida. Friday, May 20th, 2016 at 1:32pm. 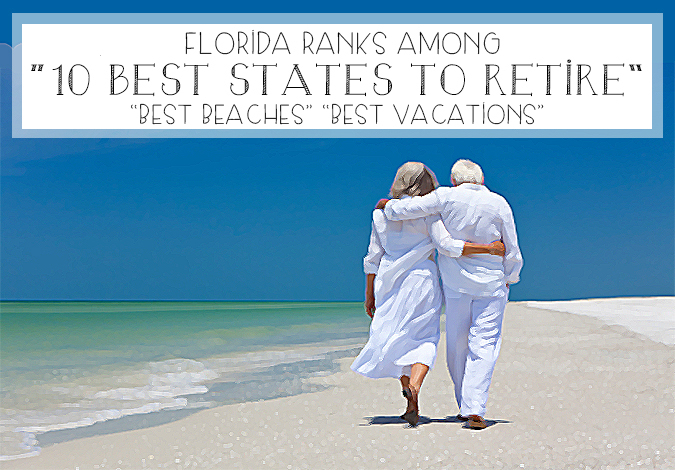 Palm Beach County has always had an envy provoking lifestyle with its stunning real estate, year round great weather, warm ocean waters, sandy beaches and some of the best dining and entertainment in the nation. 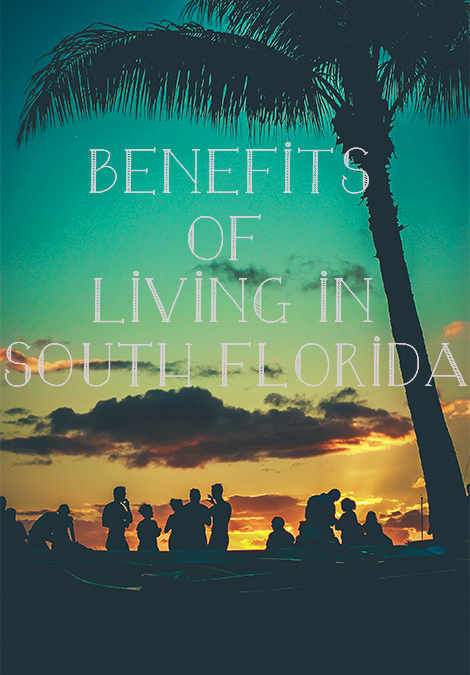 This year, the enviable lifestyle was made a permanent lifestyle by many as Palm Beach County’s cities have experienced a considerable growth in population according to the U.S. Census. The 20th Annual Art Fest By the Sea March 12-13! Tuesday, March 8th, 2016 at 1:10pm. One of the most anticipated art events in Palm Beach County is the humble yet exquisite Art Fest By the Sea. 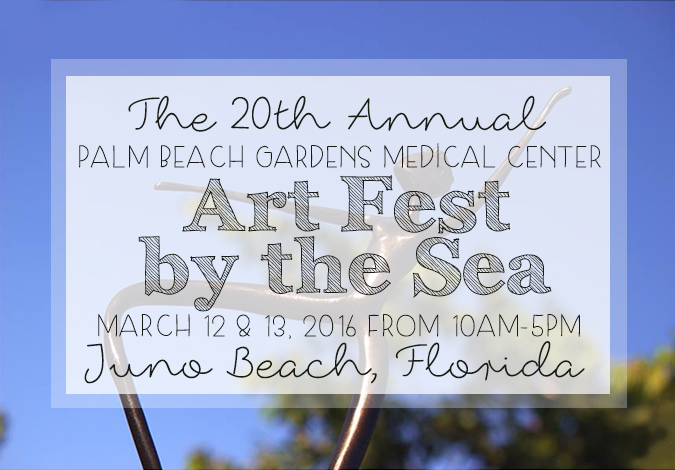 Put on by the Palm Beach Gardens Medical Center, the 20th Annual Art Fest By the Sea will certainly be an event to remember. 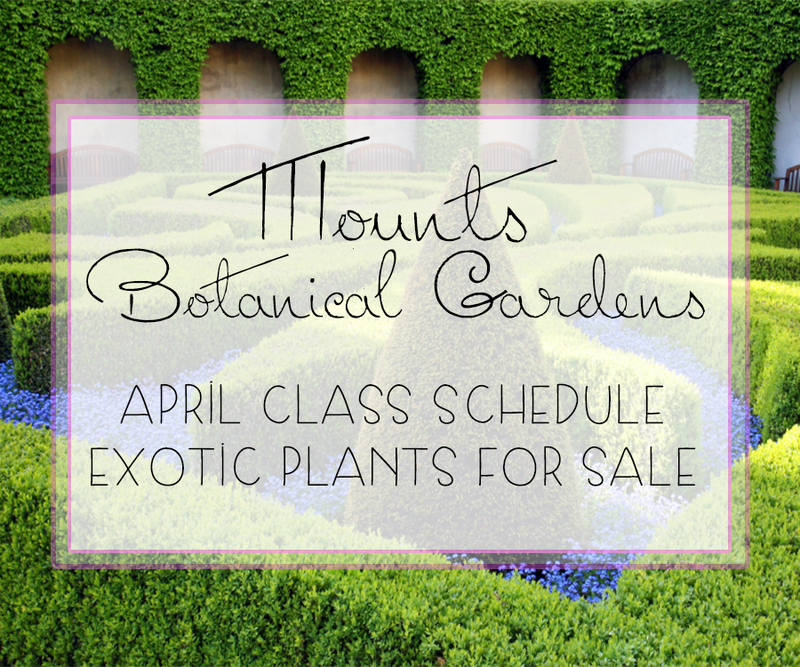 Monday, February 22nd, 2016 at 11:00am. 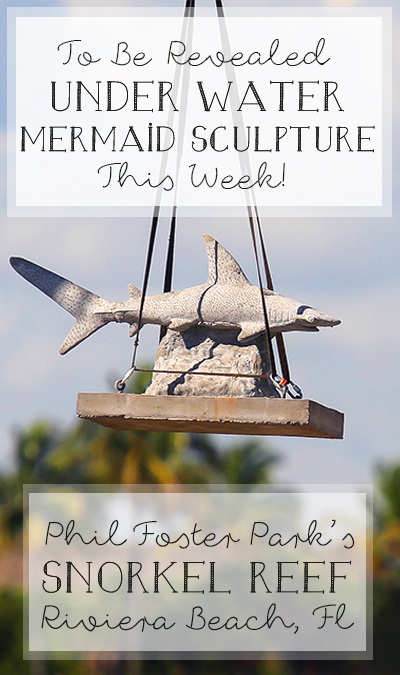 Tomorrow, sculptor and scuba diver, Thomas McDonald and his students from the Riviera Beach Maritime Academy will be revealing their latest project. McDonald and his artistically gifted students have been working hard on a beautiful mermaid sculpture that will live underwater. The mermaid, named Andrea, is made of concrete and is supposed to be submerged tomorrow off of the Coast of Palm Beach County. Monday, December 21st, 2015 at 12:36pm. These past few days the weather has had a crisp chill in the air. If you are a common beach goer you may have spotted your fellow beach walkers out enjoying the weather but with an extra layer of clothing. Over the next dew days the weather is expected to warm up again for a little bit. 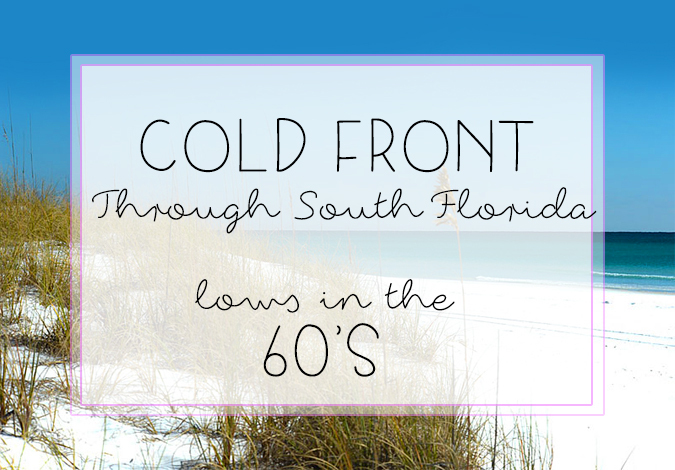 The typical warm and humid south Florida temperatures will regain control, so if you are an avid sun worshiper, take this chance to make the rest of the nation jealous and hit the beach or pool. But do be careful for the winds. The winds are expected to stay around the 25mph mark for a period. For Christmas Day you can expect highs in the 80’s.